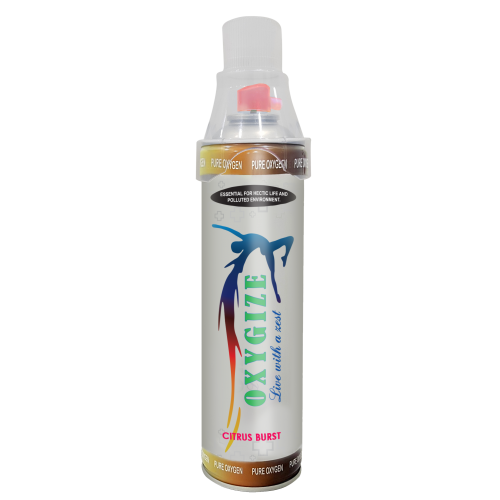 Oxygen is mandatory for every human being, to convert fuel (fats and proteins in our diet) into heat and life. 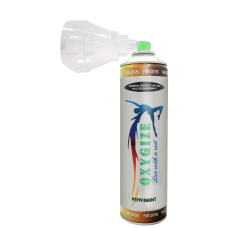 Now oxygen level can also be affected by:- 1. air pollution 2 stress 3. intense workout 4. sports activities and alcohol consumptions. ->So here’s our Pure Oxygen, which is a natural blend for all the negative effects of low oxygen. -> A few deep breaths and you are good to go! This one is all about bringing a positive and long-lasting change in your life. 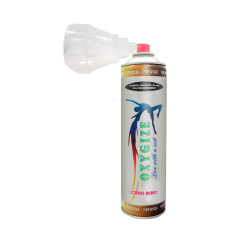 ->Our brain is the largest consumer of oxygen as it takes up over 20% of the total oxygen we take in, but after using this studies have shown improvement in one’s psychological performance. ->This might sound strange but athletes have been using this technique as a part of their regular training programs, only because recovery is easier this way. -> Supporting oxygen permits the athlete to train harder and longer and to recover faster. And this oxygen is pollution-free. ->It is the perfect hangover cure as well. 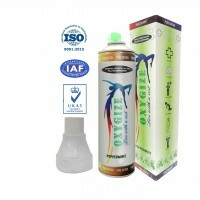 ->As alcohol makes you oxygen-deficient, this gives you clean oxygen without any impurities. 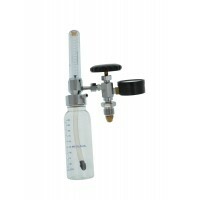 ->It has many benefits for health and skin also, which gives radiant and glowing skin and clean respiratory sytem. *********There’s no more waiting. Catch this exclusive product and welcome the new way of breathing. 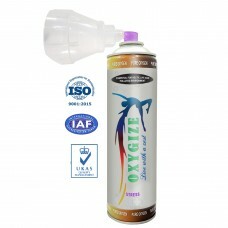 OXYGIZE® Portable Pure Oxygen in Peppermint Flavour 10 Ltr.